At Highland Wireless, we take care of all your communication needs. We even have a Marine Communication Consulting Division made up of experts who handle all aspects of ship communications. We make it possible for you to rely on affordable, flexible communication systems that meet all current regulations. We can accommodate just about any budget, and thanks to the wide variety of options we have access to, there’s something for every situation. From consulting through design, delivery, and even installation—you can rely on us every step of the way. Not to mention, our competitive pricing makes better communication within reach. Our goal throughout the consulting and assessment process is to determine the most cost effective and efficient solution to meet your needs. If privacy is of greatest concern, we have you covered! If you’re more concerned with communication reliability… no need to worry! Our team has vast experience with design, installation, and follow-up service—allowing you to provide greater attention and oversight to safety. 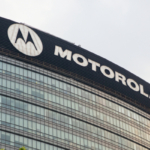 In fact, we have delivered countless custom radio systems and solutions. Depending on your budget, overall needs, vessel size and functionality requirements, there are three different tiers of communication platforms. Starting with the Mission Critical Tier System, the Professional Tier System, and finally, the Commercial Tier System. Allow us to help you decide on the best option for your vessel. 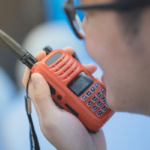 As of 2016, SOLAS mandated new regulations relating to radio communications for fire teams on ships. To meet requirements, all vessels must carry at least 2 two-way Marine Fire Team Radios that are intrinsically safe. This means radios are designed to withstand high heat and emergency situations. We know the ins and outs of radio regulations and requirements. You can rely on our extensive experience to ensure your communication systems meet the latest standards for safety and reliability. 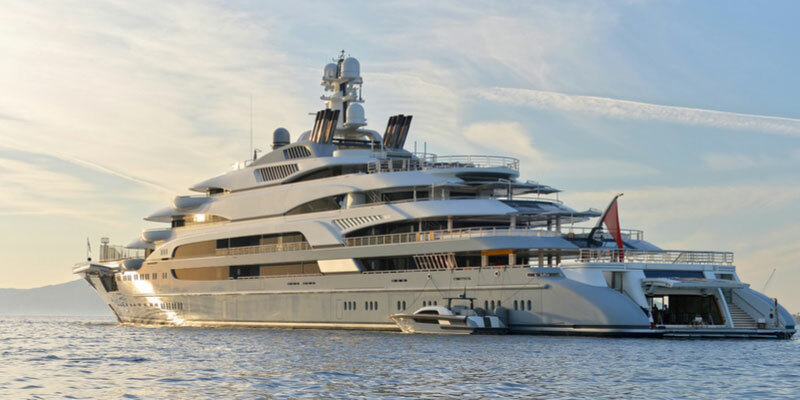 Our vast experience includes outfitting new vessels, as well as updating older vessels to meet all regulations and requirements. Keep in mind, ships built before June 2014 must meet new compliance standards by June of 2018. We can help, contact us today to learn more. Speaking of SOLAS fire team radio requirements, we have all the equipment you need to outfit your vessel for utmost safety. SOLAS Marine Fire Team Radios are specially designed to fulfill all marine safety needs. Enjoy easy access to reliable two-way radio repairs and optional 24/7 support for system issues. We can remotely access your system to troubleshoot and solve problems on-demand, even in the middle of the night. 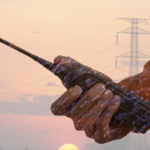 Why pay more for radio communication when you don’t have to? 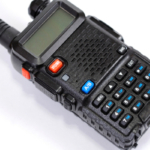 We offer competitive pricing that won’t break the budget, including affordable two-way radio rentals. By operating with flexibility, we offer customized communication solutions for a wide variety of budgets, industries, and scenarios.